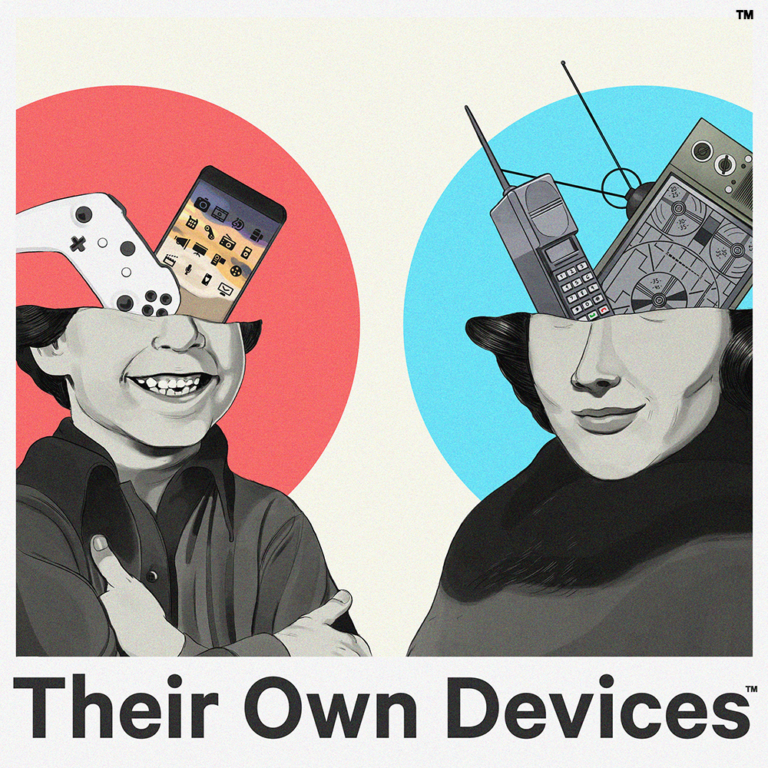 A series of binge-worthy podcasts called “Their Own Devices” aim to connect with parents, providing helpful, practical, and straightforward information that families can discuss together as they seek to develop a beneficial, healthy, and productive relationship with technology and digital media. This weekly podcast is created by Marc Groman and Dr.David Reitman. Marc Groman is an internationally recognized expert in privacy and information risk management and served in several prominent roles including the Senior Advisor for Privacy in the Obama White House. Recognizing Mr. Groman as incredibly knowledgeable in the field of internet safety would be an understatement. Dr. David Reitman is a well-renowned sub-specialist in adolescent medicine. • Candid discussions about the digital issues parents care about most including screen time, cyberbullying, sexting, peer pressure, and gaming. • Expert advice offered with humility and an understanding that not all guidance is practical or even doable for many families. • A wide range of guests who share true, emotional and (most of all) relatable stories.